Apple's original content video team continues to grow with the addition of two recently hired TV veterans who will handle business affairs for the division, reports Variety. Prior to joining Apple, Matthys was Hulu's head of business affairs, the same role he has now taken at Apple. At Hulu, where he handled dealmaking and policy, Matthys worked on "The Handmaid's Tale," "Marvel's Runaways," "The Looming Tower," "The First," and "Castle Rock." Wang Grazier served as EVP, Business and Legal Affairs at Legendary, overseeing business and legal aspects related to TV and digital studios development. Wang Grazier worked on shows that include USA's "Colony," Netflix's "Love and Lost in Space," Hulu's "The Looming Tower," and Amazon's "Carnival Row." Apple began building its new video division in June of 2017 with the hiring of Jamie Erlicht and Zack Van Amburg, two former Sony executives who now report to Apple senior vice president of internet software and services Eddy Cue. Erlicht and Van Amburg helped produce shows like "Breaking Bad," "Better Caul Saul," "The Crown," and more. 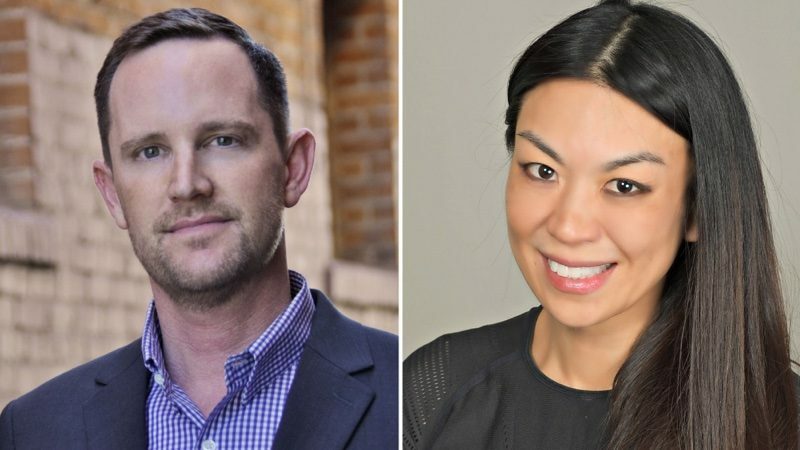 Erlicht and Amburg have made several hires since then, bringing on Matt Cherniss in August and former Amazon Studios executive Morgan Wandell in October, Michelle Lee just this month, and several other experienced TV execs over the last few months. Apple's video team is has so far inked deals for two shows, including a reboot of Steven Spielberg's sci-fi series "Amazing Stories" and an untitled "morning show drama" that will star Reese Witherspoon and Jennifer Aniston.